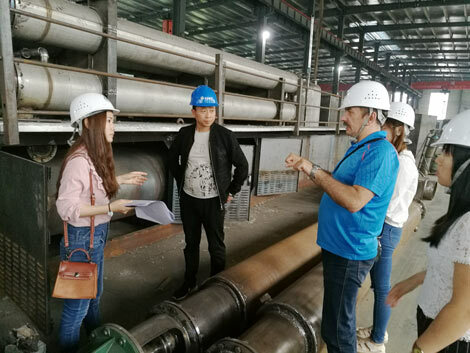 The plastic recycling pyrolysis machine price is the most concerned issue for investors who want to do plastic pyrolysis business. 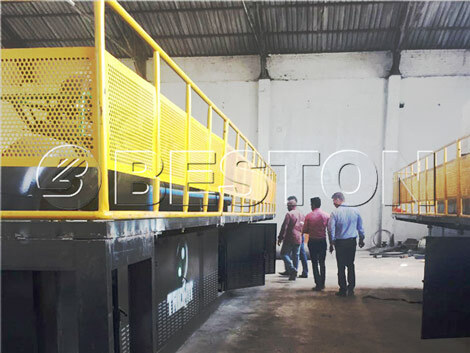 Due to competitive plastic recycling pyrolysis equipment prices and first class quality, most of the customers would like to to buy the the machine provided by We Beston Machinery to dispose the waste plastic. The machine is used to convert plastic to fuel oil through pyrolysis process. Plastic waste is a disaster because it not only pollutes the environment but also does harm to animals and human beings. We can’t prevent manufacturers from using plastic or the hazardous chemicals used to make plastic, but we can surely prevent the environmental from being polluted with using plastic to oil machine. This is why it is necessary to come up with a pyrolysis solution for plastic waste with low cost but high efficiency. Here, low plastic recycling pyrolysis plant cost is waiting for you. Get the free plastic recycle pyrolysis machine price now. The price of plastic recycling pyrolysis machine from Beston are various and affordable. To satisfy different customers’ requirement, we have designed different models of our machines with different plastic disposal machine price. We Beston Machinery can provide you BLJ-6, BLJ-10, BLJ-16, BLL-20. 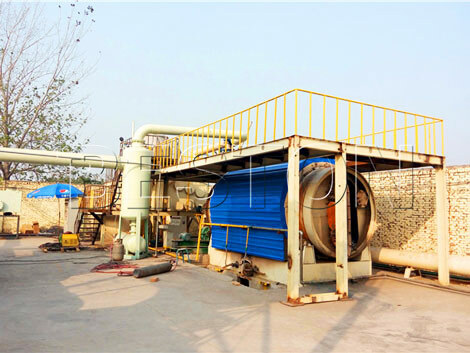 The plastic recycling pyrolysis machine also can be called waste plastic pyrolysis plant. Get you free quotation and waste plastic recycling pyrolysis plant cost analysis report now! Cost of production: cost of plastic recycling pyrolysis plant is the primary factor to affect the recycle pyrolysis plastic machine price. Through working out the costs involved with the manufacturing the machine, the price can be set reasonably. The plastic recycling pyrolysis machine cost include: the expenses of raw materials for manufacturing machine ( such as steel and others), the salary of workers, and so on. 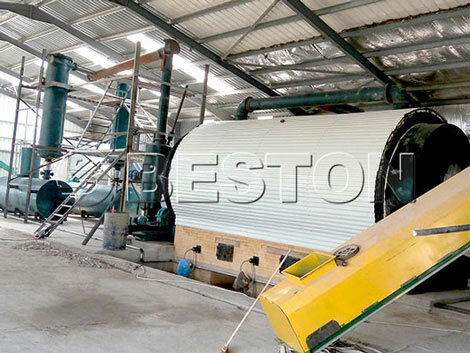 We have already reduced the price of waste plastic recycling pyrolysis machinery for sale for you because we have cooperation partners who can supply us relatively low price and high quality steel. Model size: We mainly supply BLJ-6, BLJ-10, BLJ-16, BLL-20. Different sizes have different plastic recycling pyrolysis machines prices because of different sizes accessories: reactor, casing, oil gas manifold, oil sluge tank, oil gas condenser, oil storage tank, hydroseal, dedusting system. Larger model plant needs to equipment larger accessories. Therefore, the plastic recycling pyrolysis machine line prices are different. The smaller machine has low cost plastic recycling pyrolysis machine. You can buy BLJ-6, BLJ-10 small plastic recycling pyrolysis machine, if you want to save investing fund. Exquisite manufacturing technology: exquisite manufacturing technology can reduce the manufacturing time greatly. The efficiency of production reduces the cost. We Beston Machinery was founded in 2013, which was specialized in research and development for 20 years. Therefore, through continuous technology update, we can manufacture a set of equipment in shorter time. Accordingly, the plastic recycling pyrolysis plant price of we Beston Machinery is lower than the competitors. 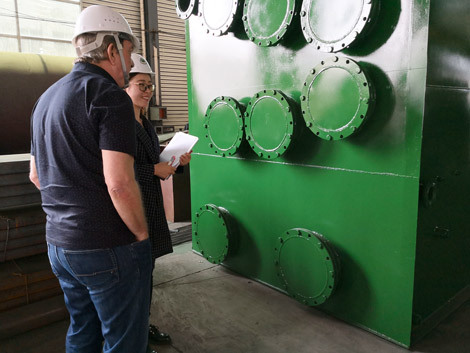 Government environmental friendly regulations: In China, in order to improve the air quality, sometimes, factory will stop working to rest temporarily. During this time, the price of commodities will increase. Then, the plastic recycling pyrolysis machinery price will be higher than usual. The above are the factors that affects the pyrolysis plastic machines price. 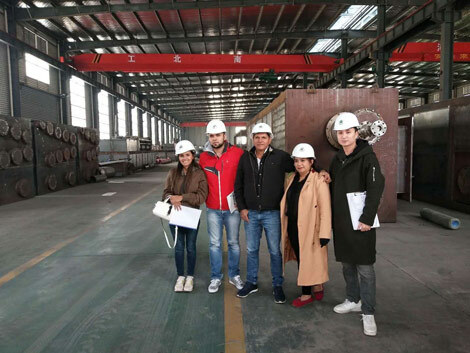 Among waste plastic recycling pyrolysis plant manufacturers, we have saved a great deal of plastic recycling pyrolysis machinery cost for customers. So, please purchase the machine at ease. 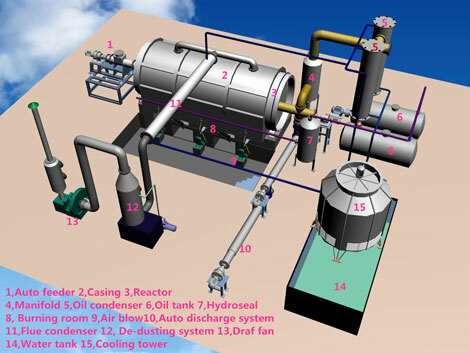 What Is a Waste Plastic Recycling Pyrolysis Plant? Waste plastic recycling pyrolysis plant is used to convert plastic to fuel oil, carbon black, combustible gas. The waste plastic can be films, bottles, electrical insulating materials, handbags, pipes, drums, bottles / calcium bottles, daily necessities, etc. As we all know, these plastic is difficult and slow to degrade. The plastic machine can disposal plastic effectively and turn them into valuable items. So, if you want to do a business, choose to invest the plant. Let us make a contribution to protecting the environment together. And ask the low price plastic recycling pyrolysis machine freely. The waste plastic/tire recycling machine can reduce the volumes of the waste products and help human protect the environment. And the plastic has been one of the most common materials since the beginning of 20th century because of its durability, low cost and light weight. Plastic makes up around 30% of all rubbish collected. This includes plastic bottles, containers, plastic wrap, packaging, electronic goods, car body parts, etc. Because the plastic is slow to degrade, this kind of waste becomes a problem for many people. As we all know, plastics are not only pollute the lands, waterways and oceans, but also affect the marine animals and humans, leading to the metabolic disturbance. So, solving the plastic pollution has become the imminent thing and is the primary task for people. The best method to handle the waste is to turn waste into wealth and recycle the resources. If you would like to recycle the plastic, you can ask plastic recycling pyrolysis equipment price here. 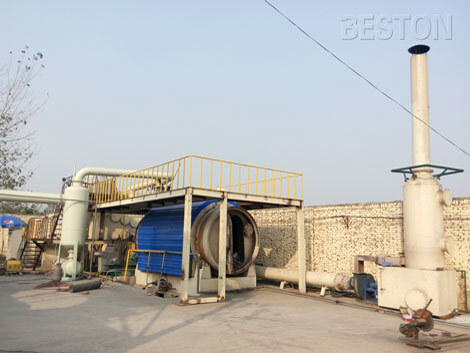 Plastic recycling pyrolysis plant is an environmental protection equipment which uses the continuous liquefaction technology and catalytic breakdown reaction to convert waste plastics into renewable resources, such as pyrolysis oil, carbon black, combustible gas and so on. The end products can be applied to diesel engines and generators directly. So, starting waste recycling business can bring great benefits for you and protect the earth we lived. Get the plastic recycling pyrolysis plant prices now! – After cleaned by hydroseal, non-liquefied gas can reheated the main furnance which can save 30% fuel. – Long service life and low maintenance cost. It can be used year after year without breaking down. – Easy to use. It has automatic constant temperature control and stable performance. – Energy-saving. The recycling pyrolysis machine uses less energy. – Low noise output. 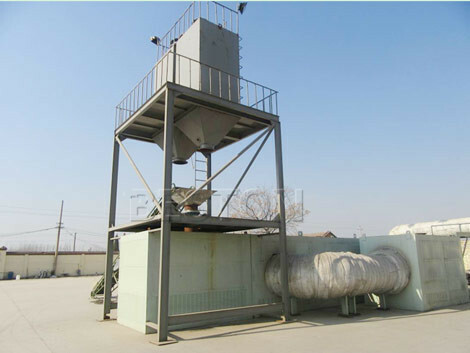 Our plastic waste recycling pyrolysis plant doesn’t cause noise pollution that is benefit for surroundings.